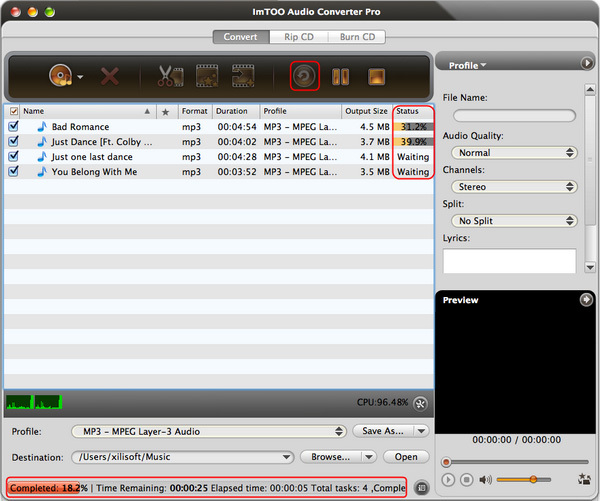 Current Page: ImTOO > Support > Tips > How to convert AIFF to MP3? Google play music is becoming more and more popular in the world. And you can download and upload music to it; share the wonderful music to your friends by Google +. However, it did not support the AIFF audio format on Mac. So if you want to upload that format file to Google music, maybe there is some difficulty. 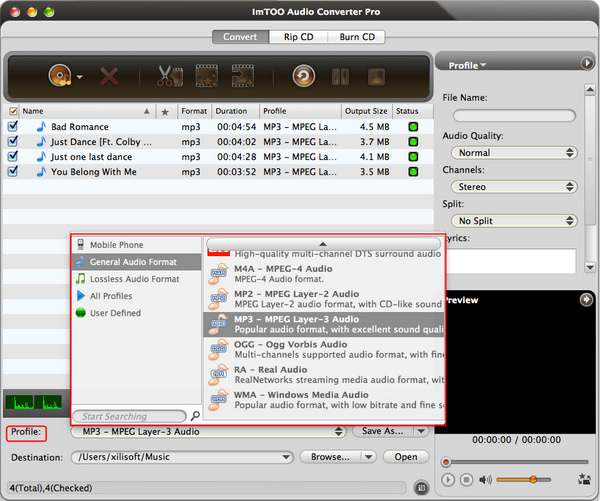 ImTOO Audio Converter Pro for mac will help you to convert it to MP3 format which is totally supported by Google Music. Step 1: Download the software according to your OS. 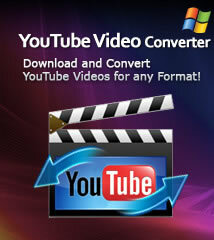 Click "Convert" button on the top menu to open the convert window. 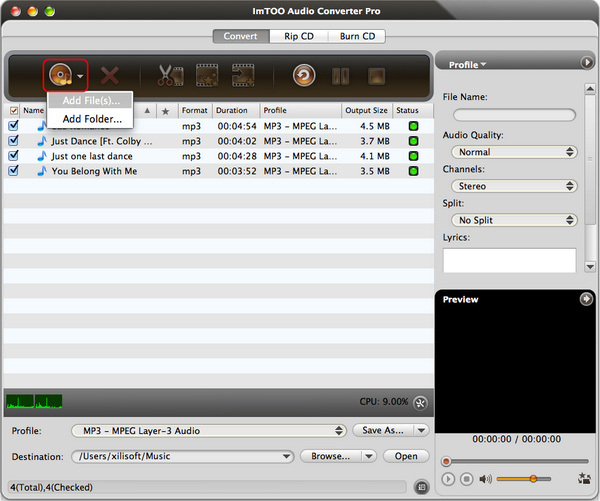 Step 2: Load AIFF files. Click "Add File(s)..." or "Add Folder" button to import your source files into the program. Click "Profile" drop-down to select "MP3 - MPEG Layer-3 Audio" as your output file format. Click "Browse..." next to the destination drop-down to select a folder or create a new one for saving your converted files. Check files you want to convert and click "Convert Checked Item(s)" on the top menu to start your conversion. 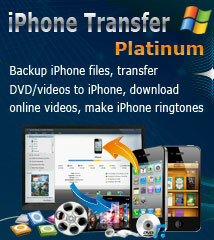 How to transfer songs from iPod touch to computer?